英文字典|有效背單字|如何記單字|準備TOEF|準備多益|英文高分 - 音字通 SMART DICT.CO.,LTD. 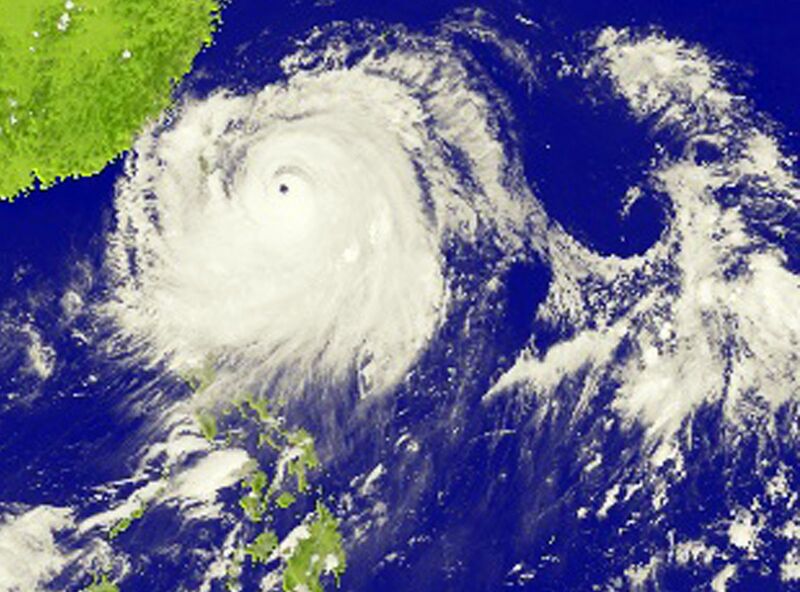 Matmo is packing sustained winds of 184 kilometers per hour, with gusts of up to 227. 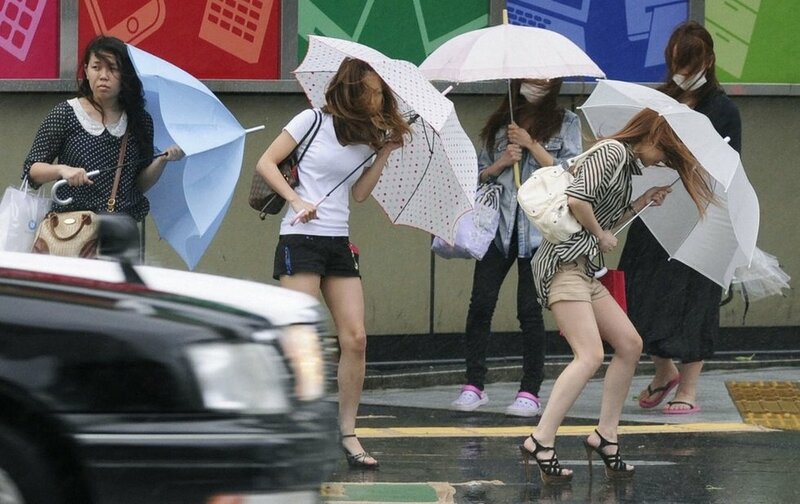 With the Matmo, all of northern and central Taiwan have called off school and work for the rest of the day.